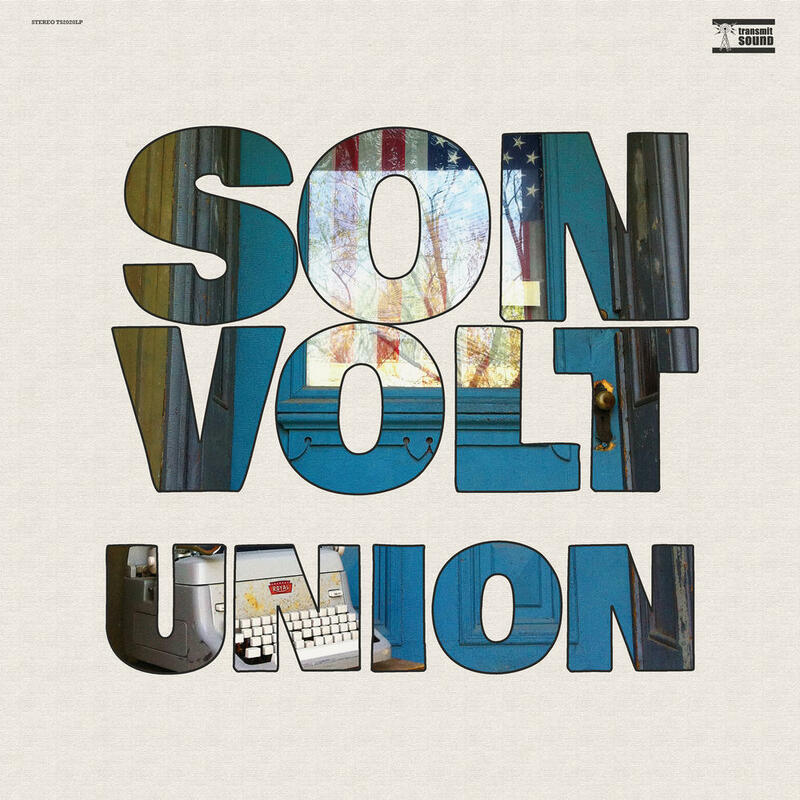 Absolutely nothing wrong with UNION but there is very little Son Volt right either. Been playing it a couple of weeks on Radio and I am still waiting for it to start. Messages in the songs are as to be expected from Mr. Farrar but these are in the proverbial bottle and I don'y have a corkscrew to get them out. Purchasing Union from Amazon helps support Album of the Year. Or consider a donation?